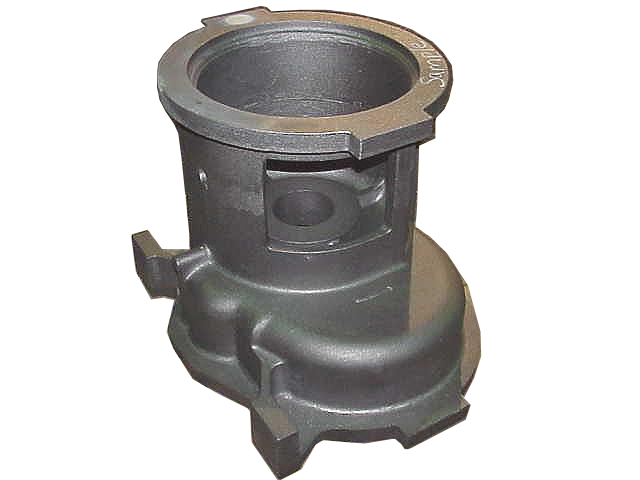 Decatur Foundry : Gray and Ductile Iron castings from Decatur Foundry. 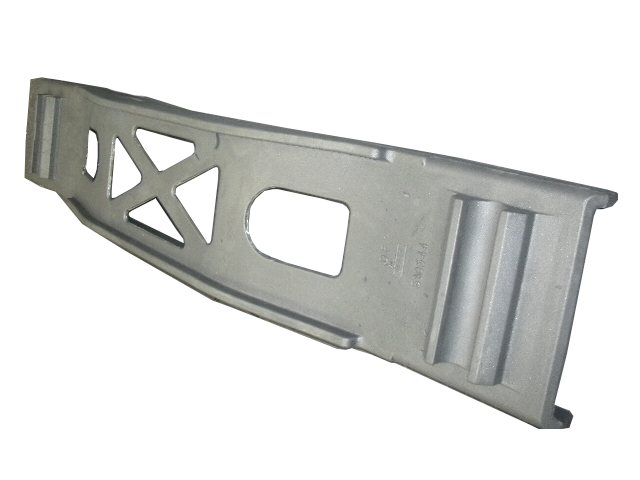 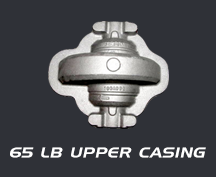 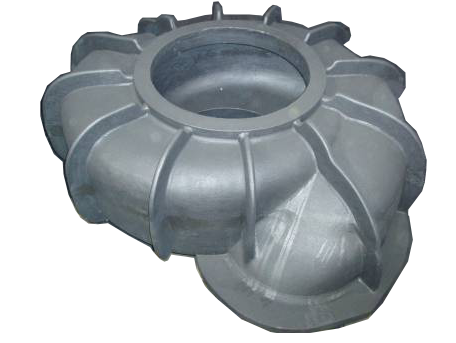 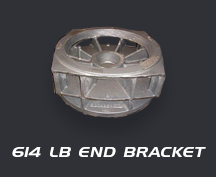 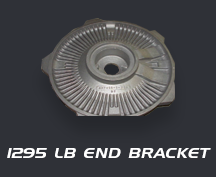 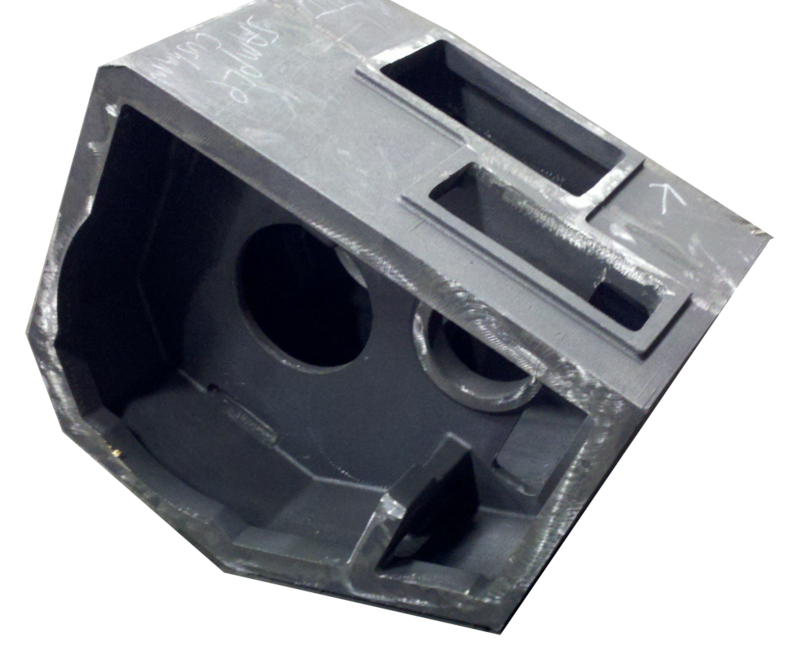 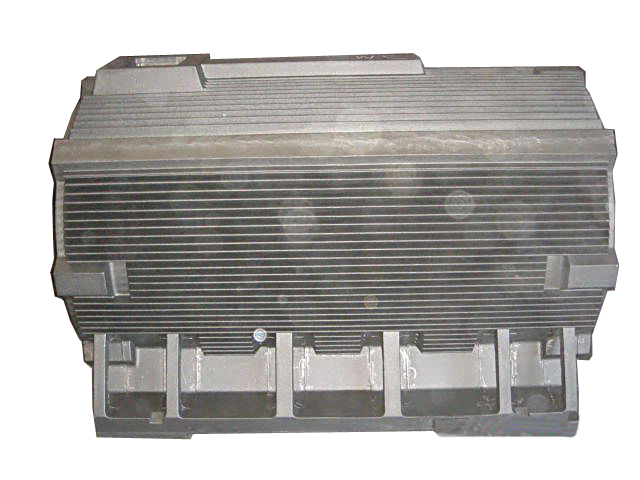 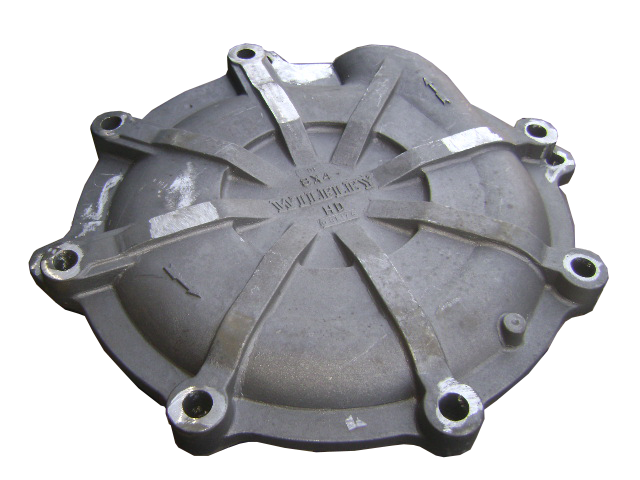 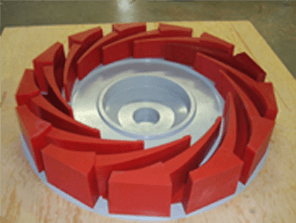 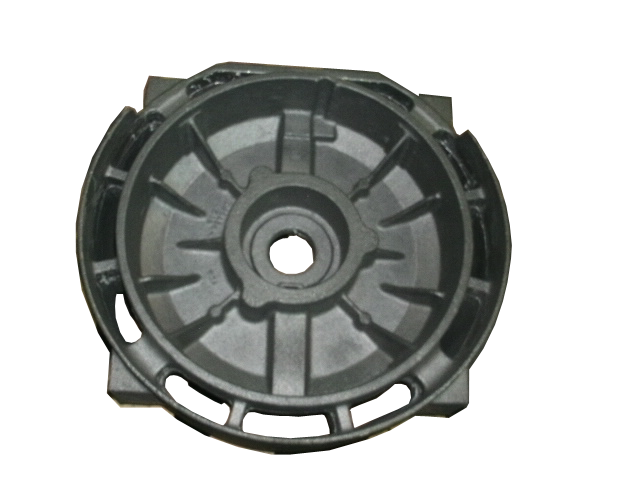 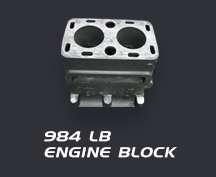 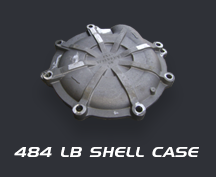 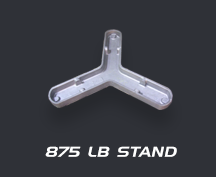 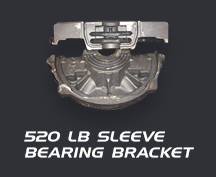 We specialize in complex, highly cored, short run, and prototype castings. 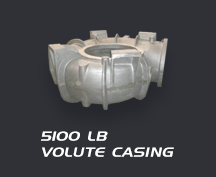 An innovative leader in providing superior casting technology and engineering solutions for global infrastructure and industrial markets, enabling the success of our customers, employees and shareholders. 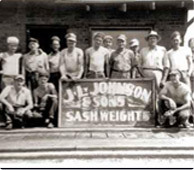 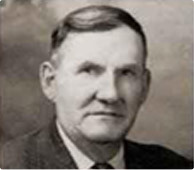 J. L. Johnson purchased a small foundry operation for three pigs and $100 and began producing window sash weights. 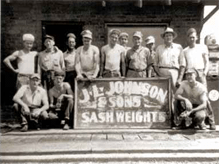 Incorporated as J.L. 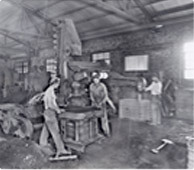 Johnson and Sons Foundry. 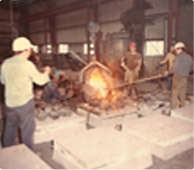 Decatur Foundry was purchased and we entered the annealing pot market. 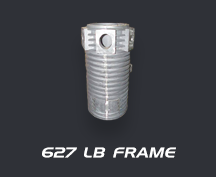 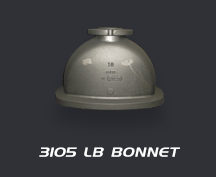 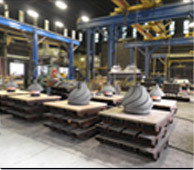 We grew to become the primary supplier of annealing pots for malleable Iron Operations throughout the United States, Canada, and Mexico. 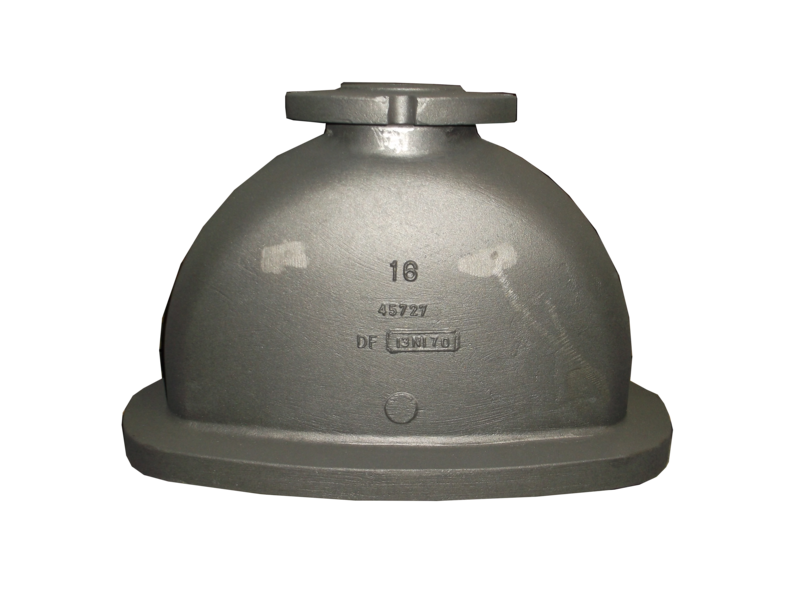 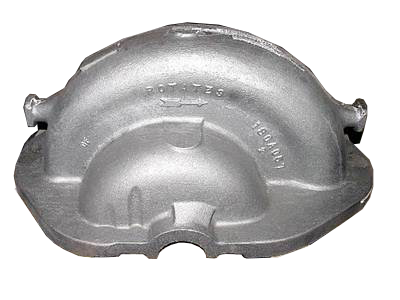 Decatur Foundry began producing gray iron engineered castings using the air set molding in lower volumes and short run, highly-cored castings. 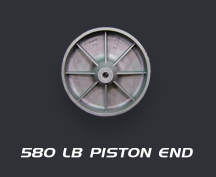 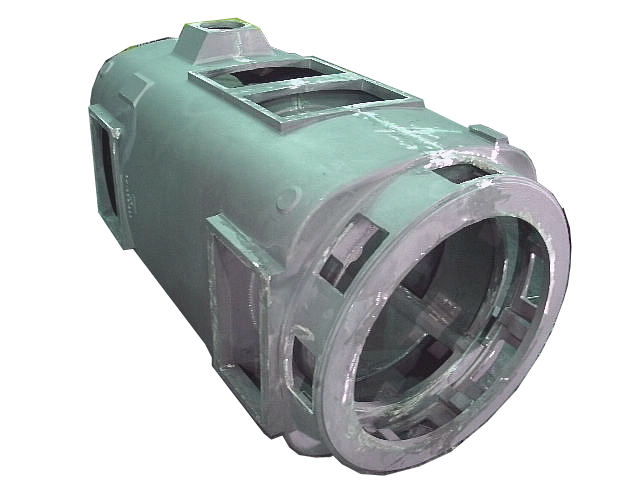 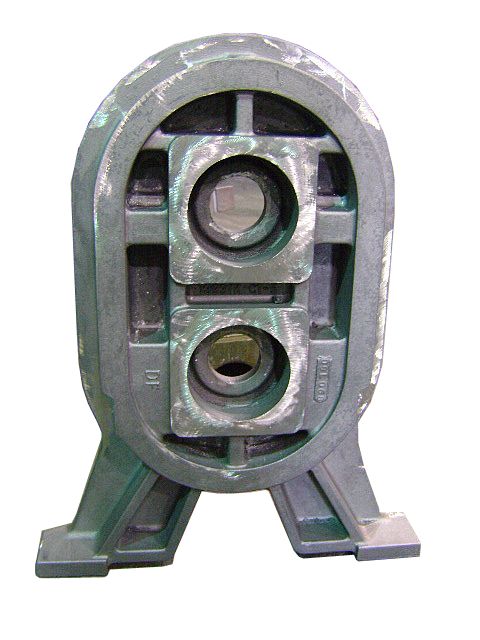 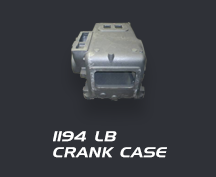 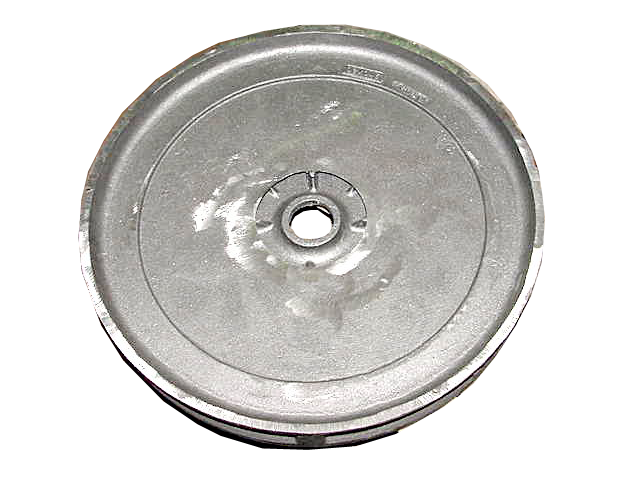 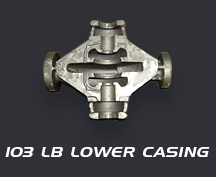 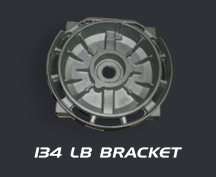 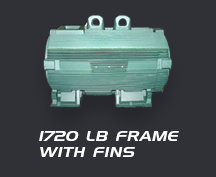 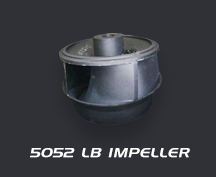 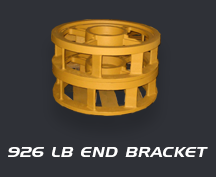 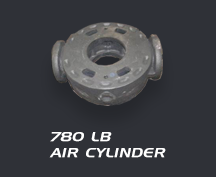 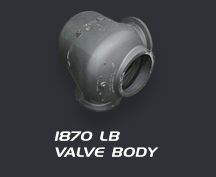 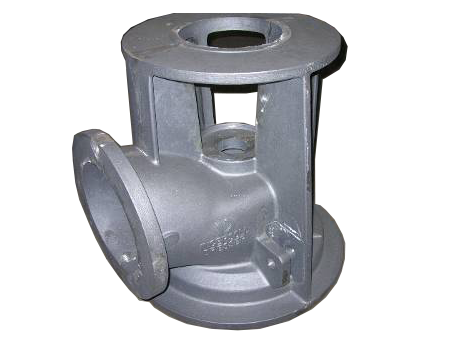 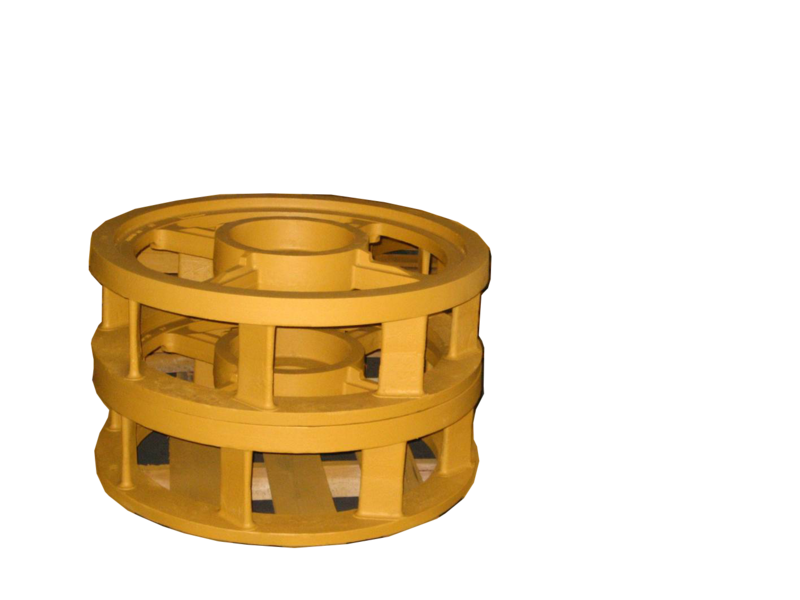 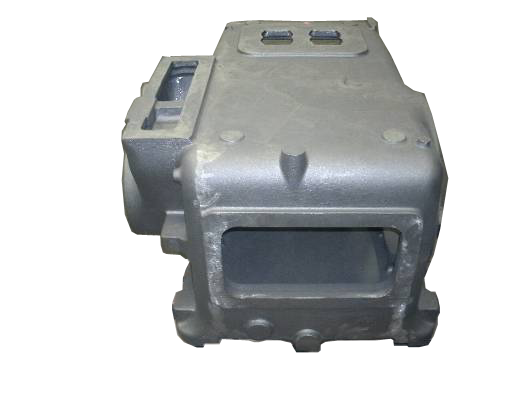 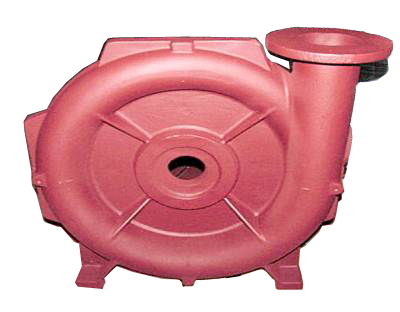 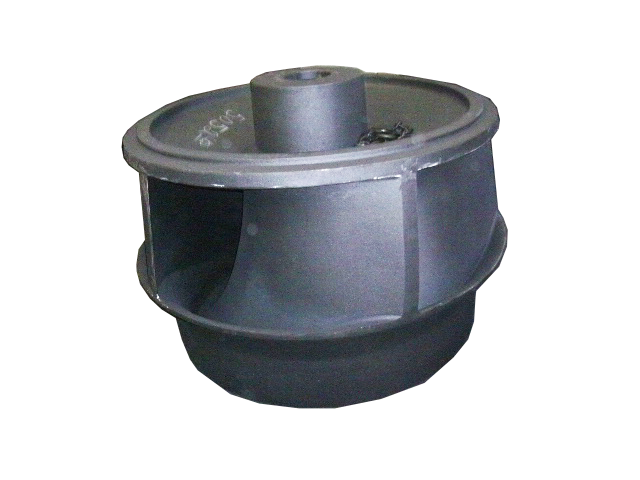 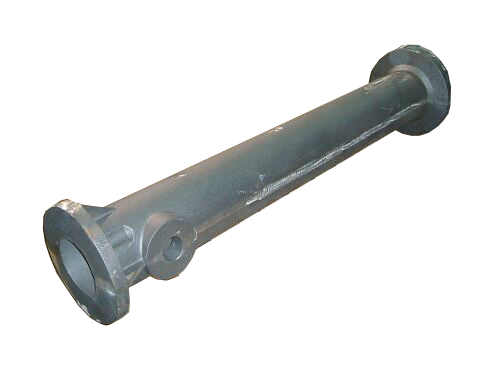 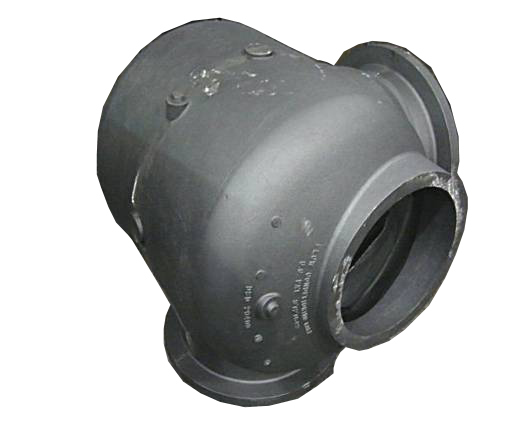 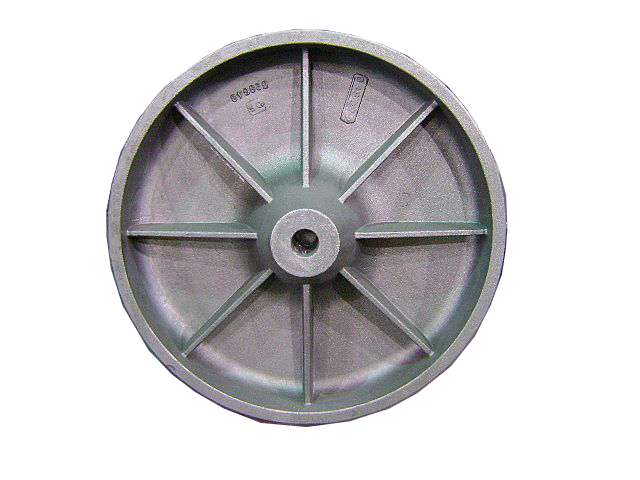 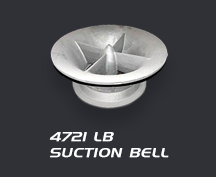 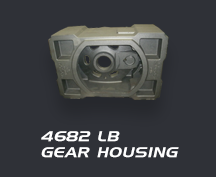 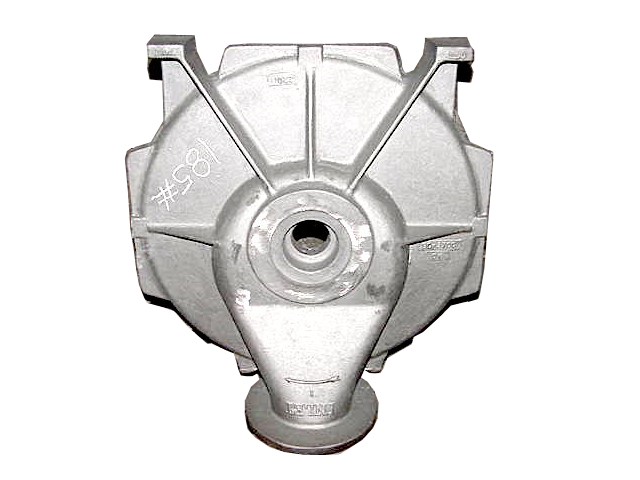 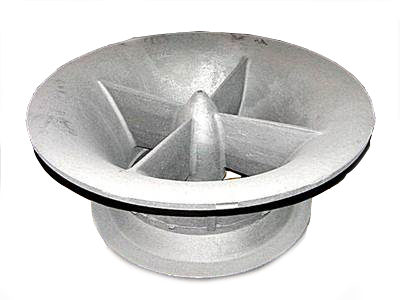 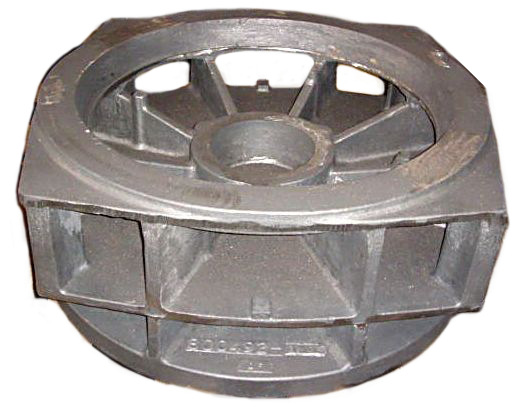 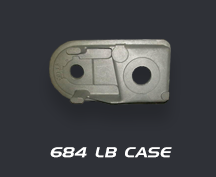 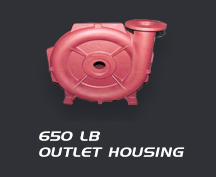 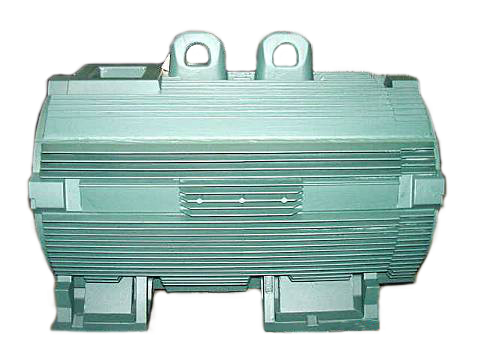 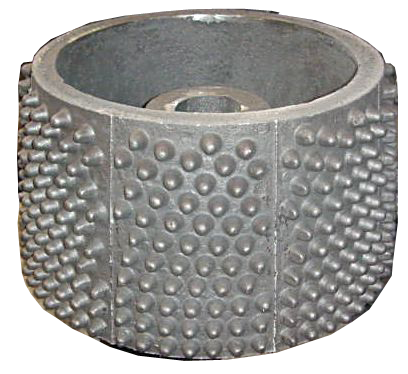 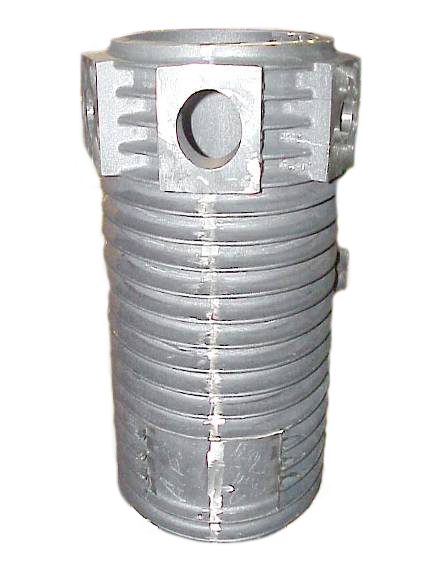 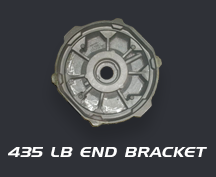 Typical casting designs included flywheel housings, boiler sections and pump housings. 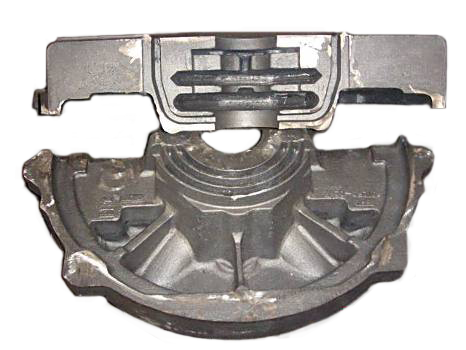 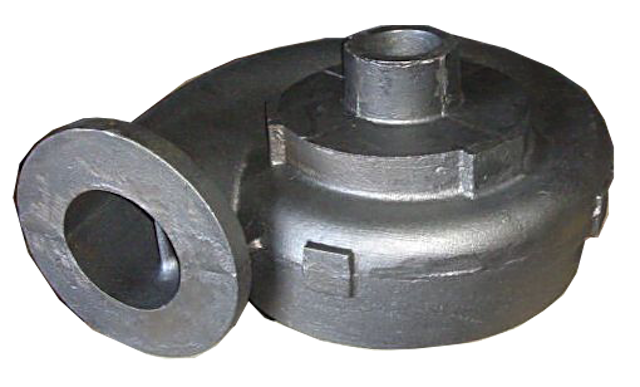 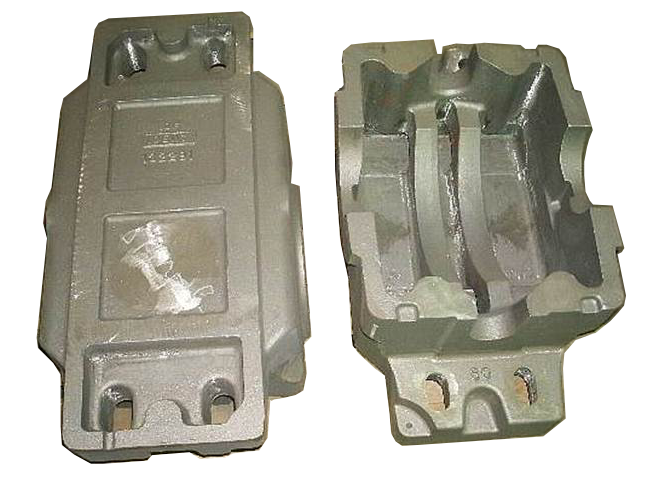 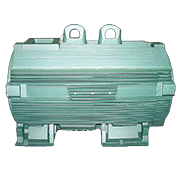 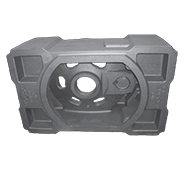 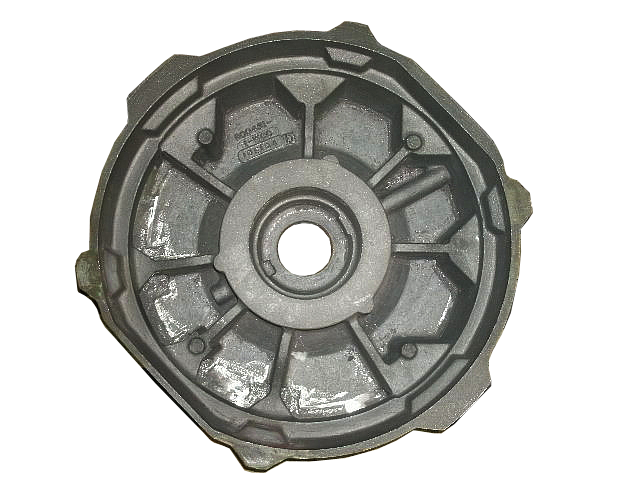 We began producing ductile iron along with gray iron for electric motors, pumps and valves, focusing on difficult to cast, low-volume parts. 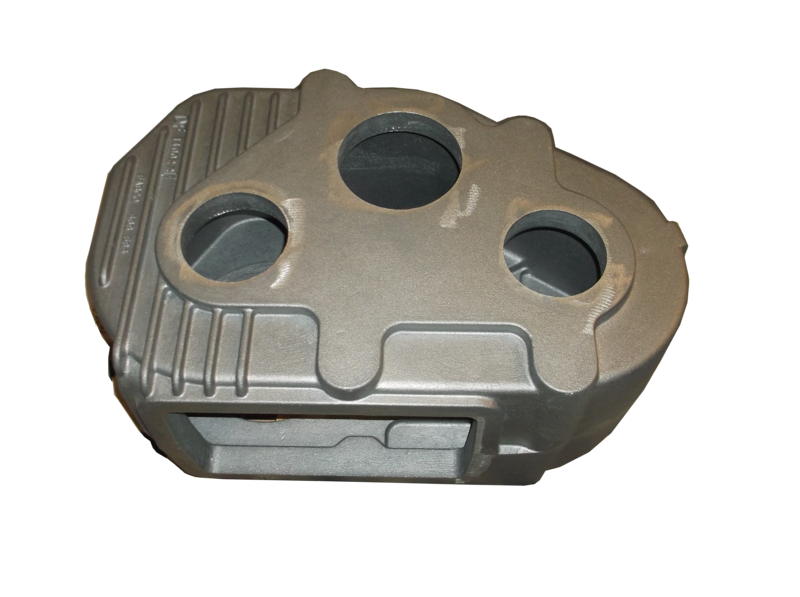 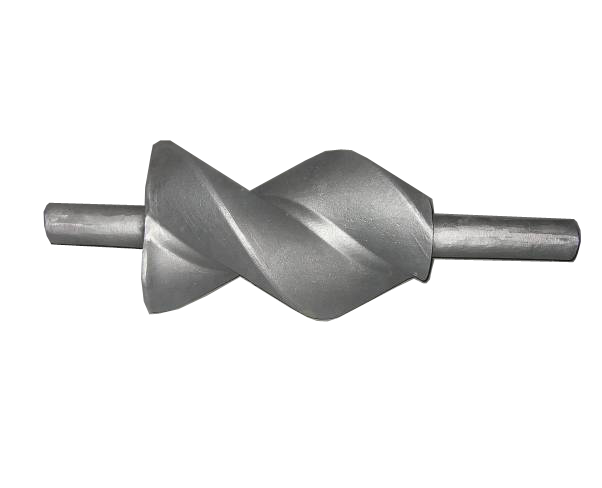 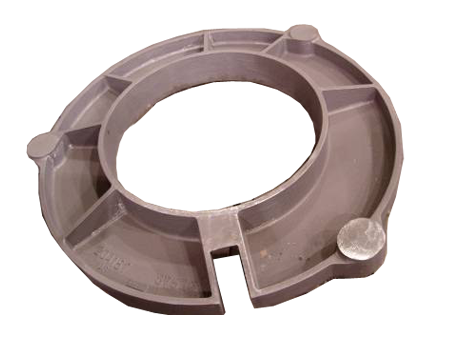 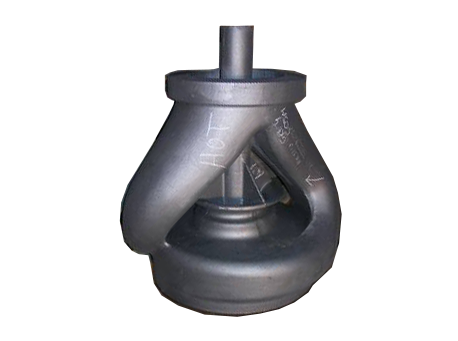 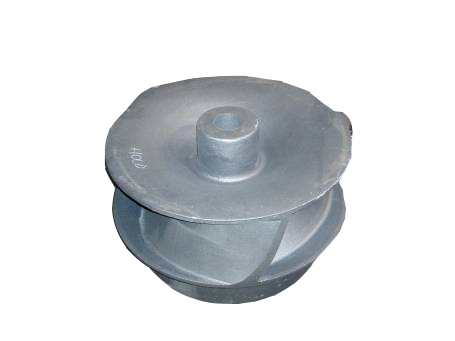 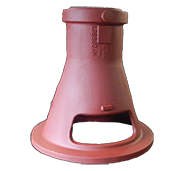 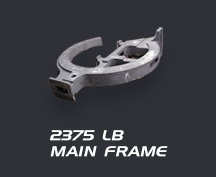 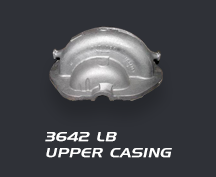 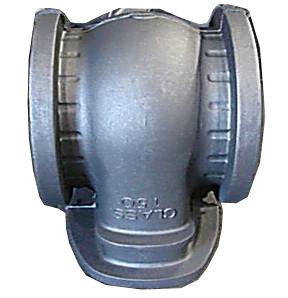 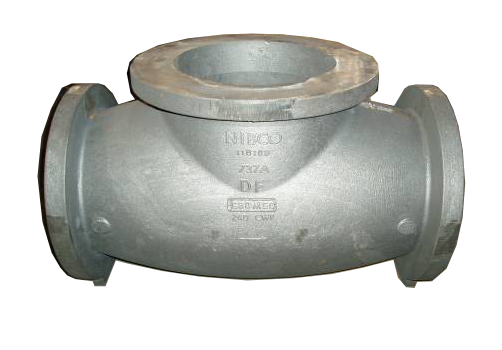 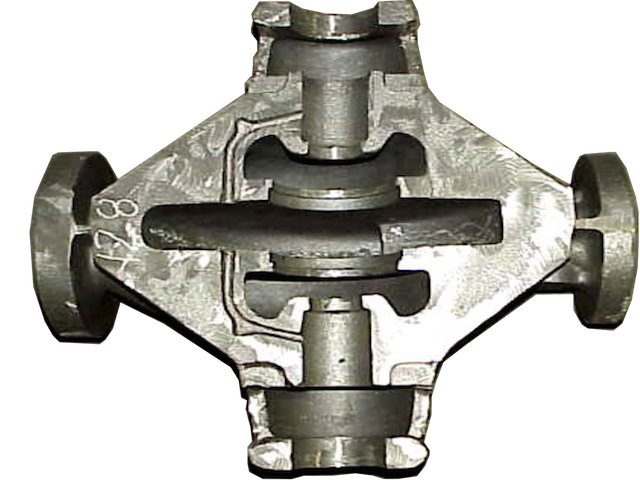 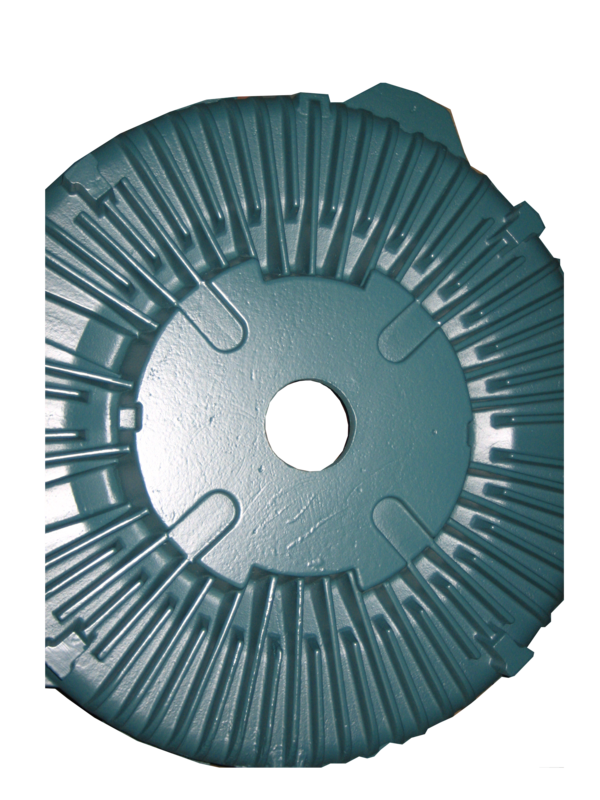 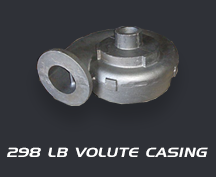 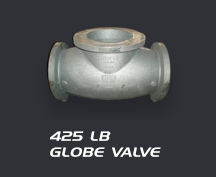 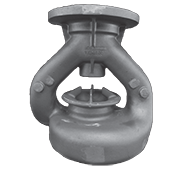 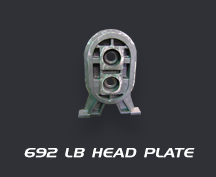 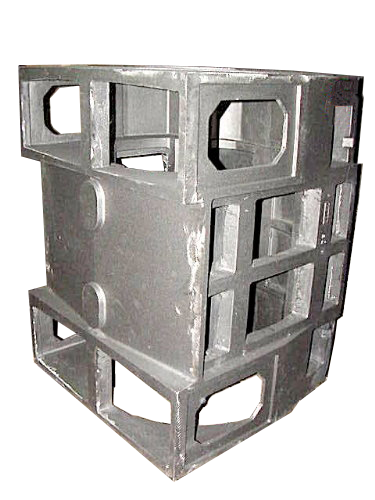 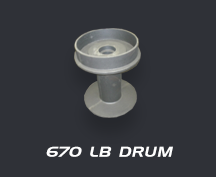 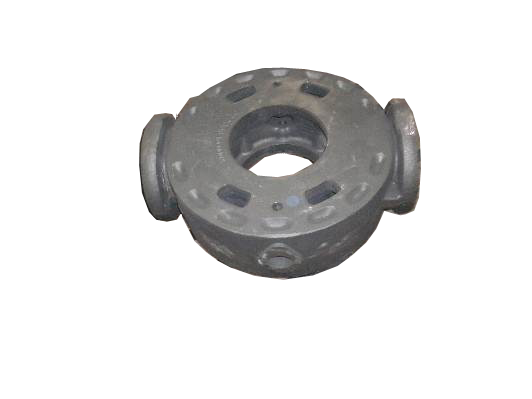 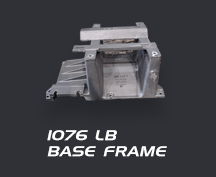 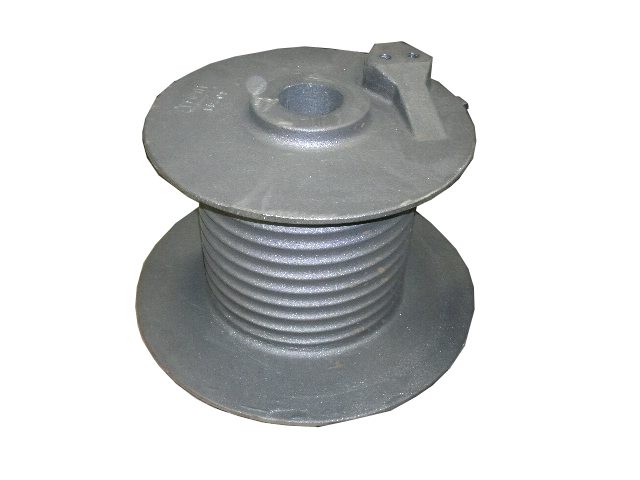 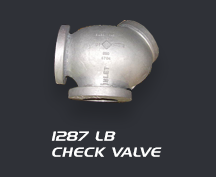 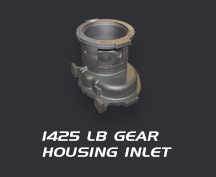 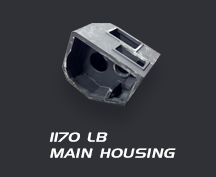 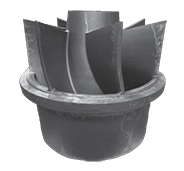 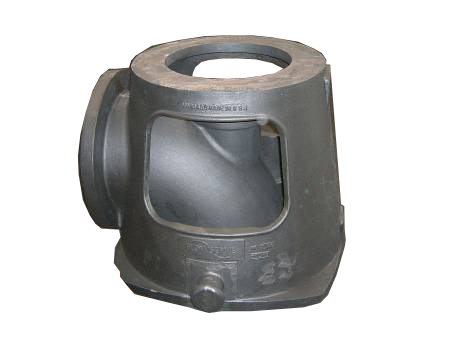 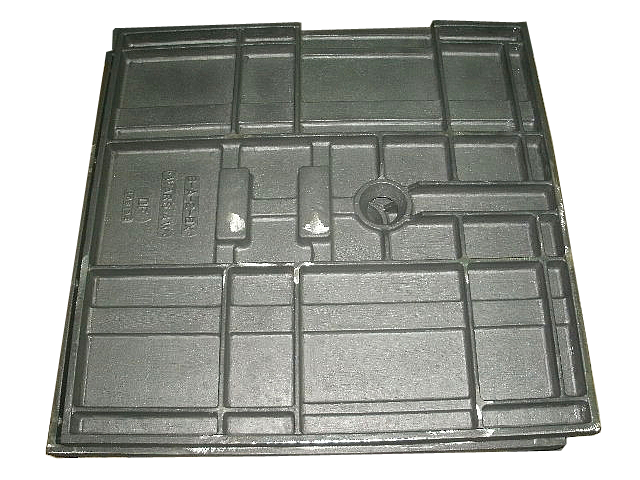 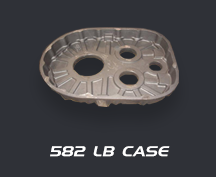 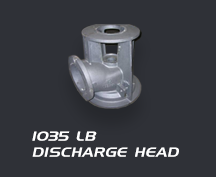 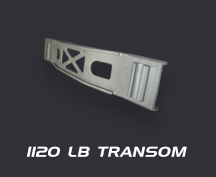 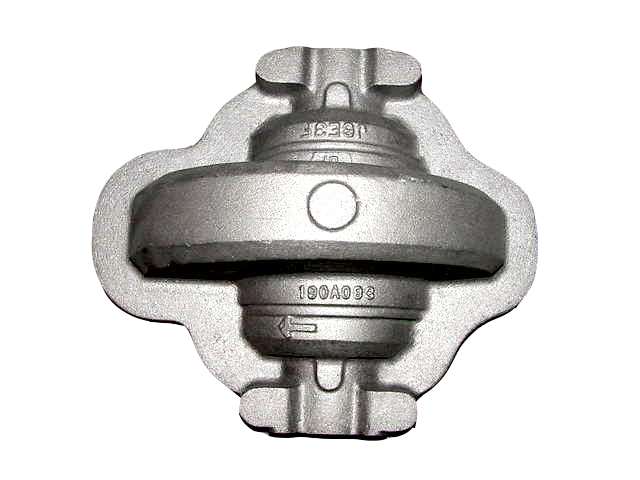 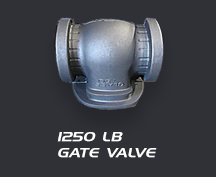 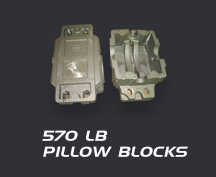 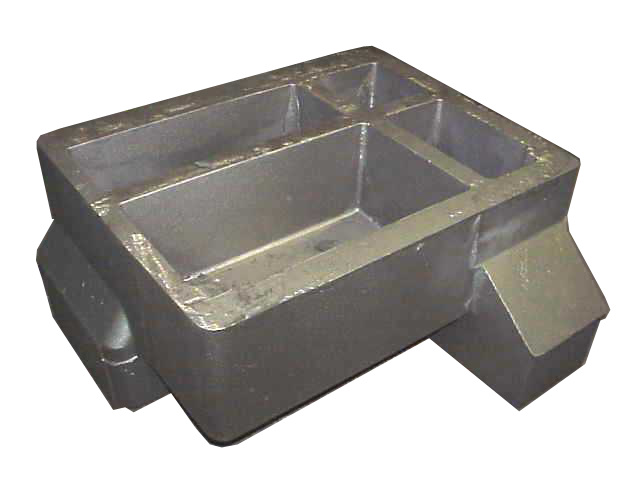 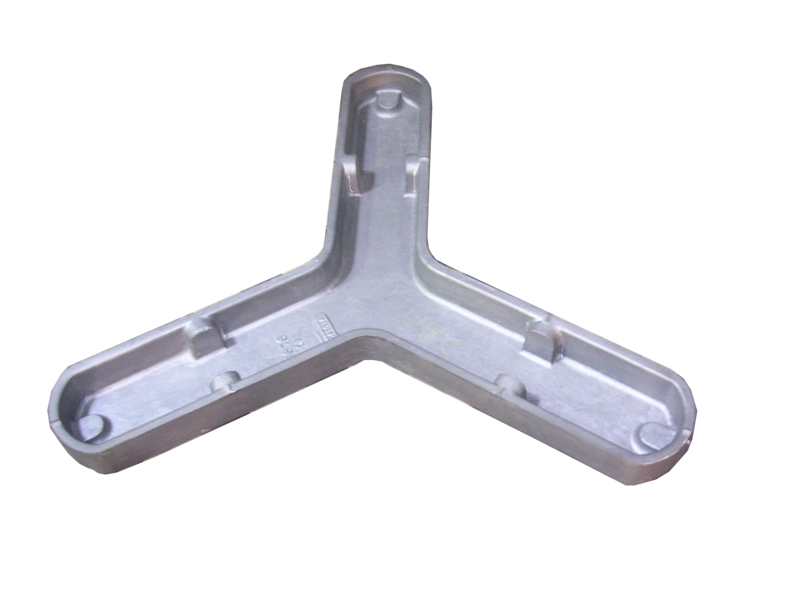 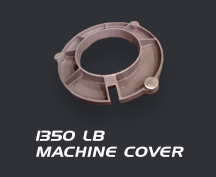 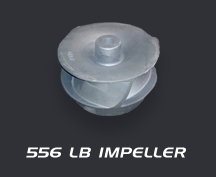 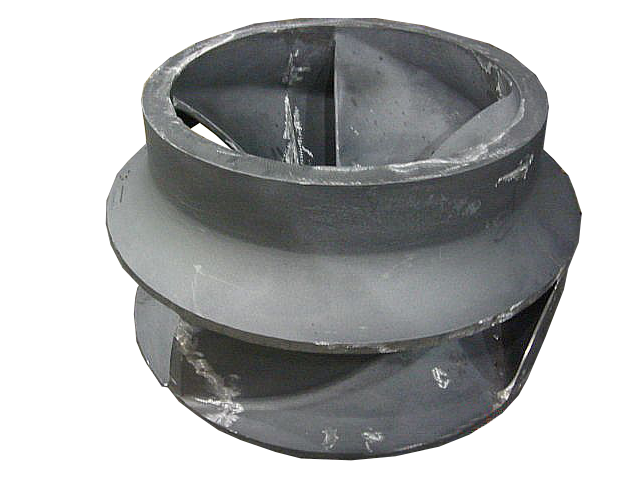 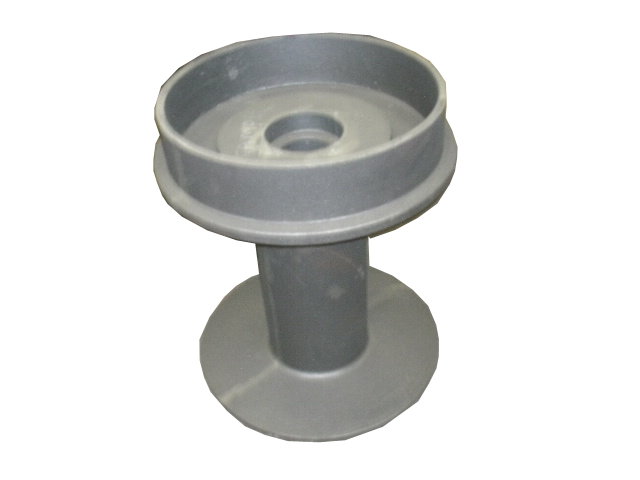 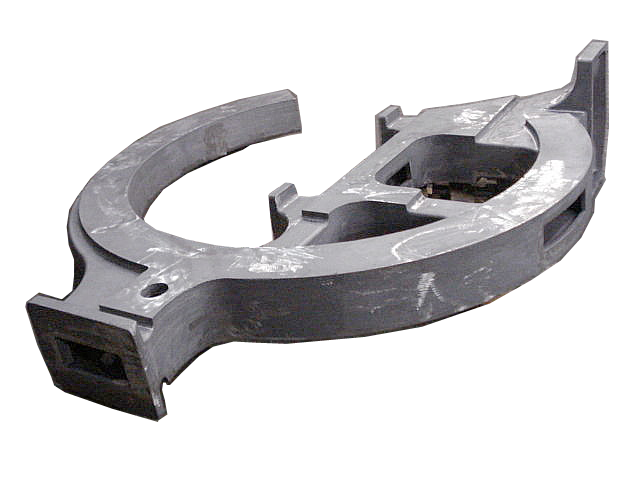 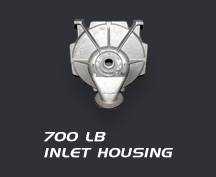 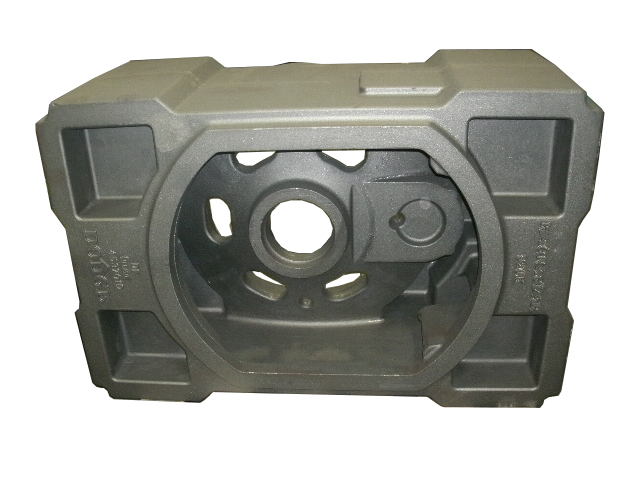 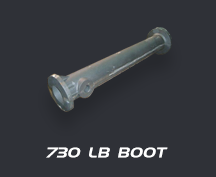 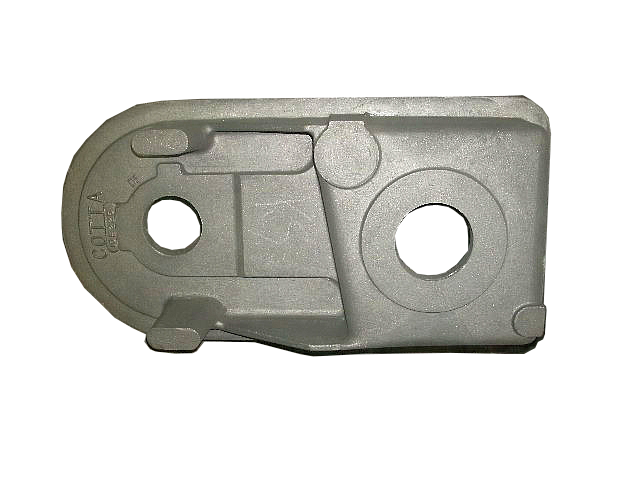 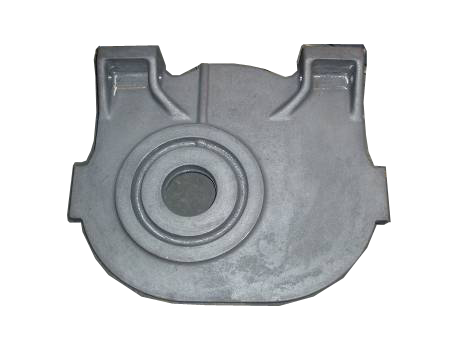 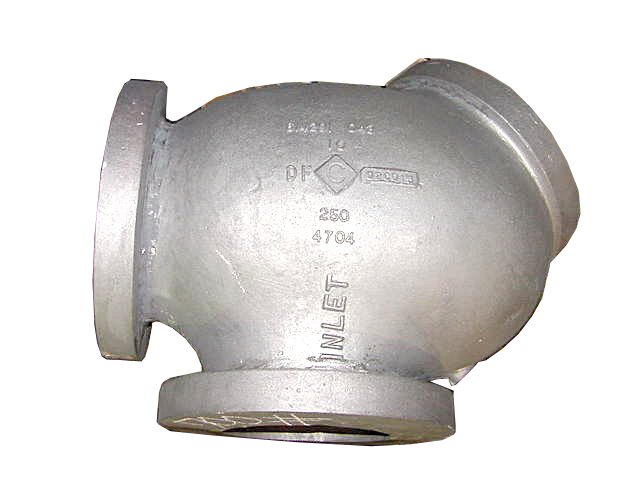 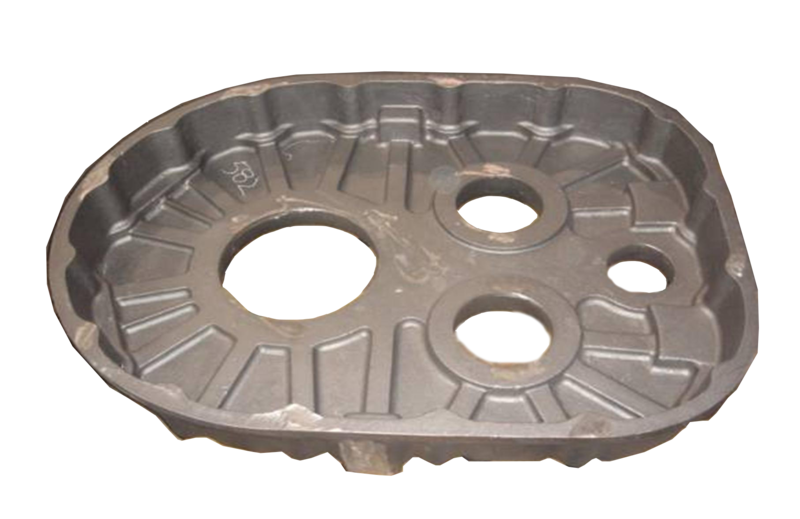 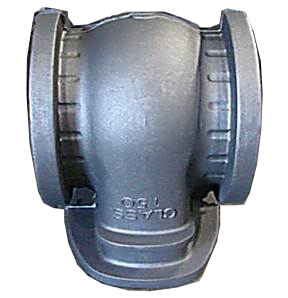 We added induction melting to offer a full range of ductile, gray, and alloy iron castings. 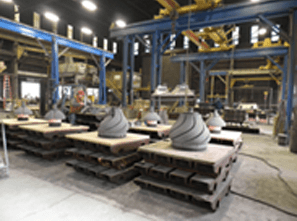 Decatur Foundry acquired adjacent facilities enabling us to increase flask size volume and pouring capacity up to 15,000 pounds. 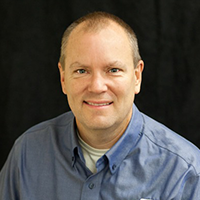 We are continuing to institute Lean Manufacturing and Six Sigma principles. 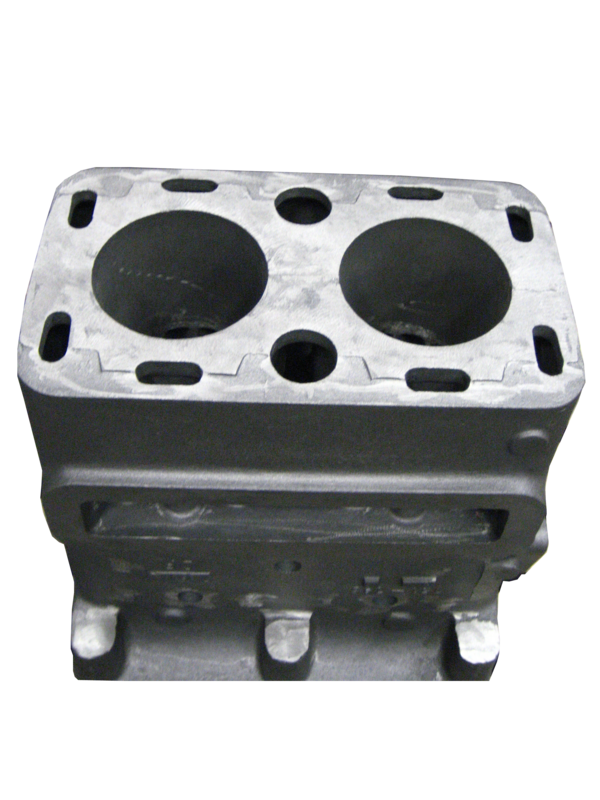 In addition, we have developed a modern Matrix-driven manufacturing facility allowing DFI to enter into the compressor and engine block markets. 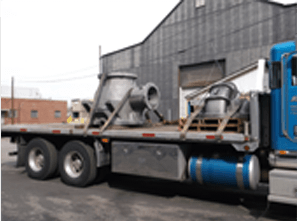 Decatur Foundry, Inc. (DFI) has called Decatur, Illinois, its home for over 75 years. Located in the central Midwest, DFI is approximately two hours from St. Louis and three hours from both Chicago and Indianapolis. 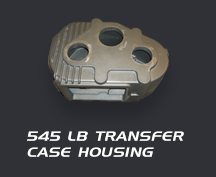 Given our location, we have direct access to multiple highways and interstates, particularly I-55, I-72, I-74 and I-57. 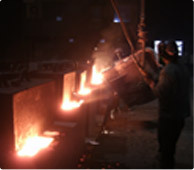 In addition, we have access to multiple railways and airports, making us easy to reach by our customers and suppliers. 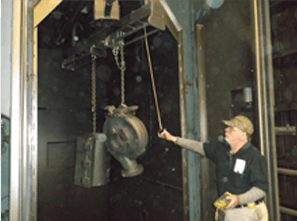 The Decatur Foundry, Inc. culture is focused on ethics, integrity and trust. 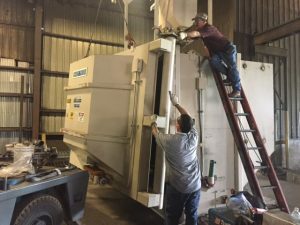 Our values drive how we treat each other, our customers, suppliers, partners and even our competitors. 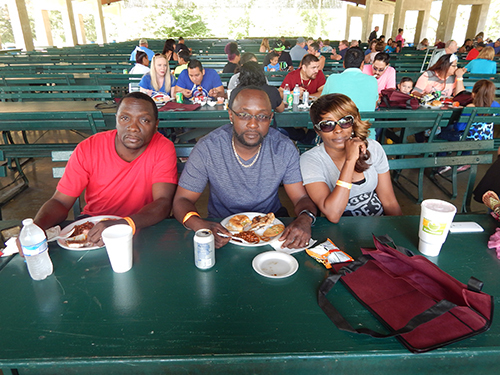 As a result, our ethical business culture supports global efforts to assist in the eradication of Human Rights abuses in the Democratic Republic of Congo (DRC) and adjoining countries, where the mining of certain minerals has partially financed the long standing conflict in this region. 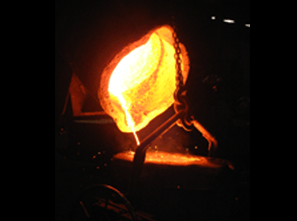 The U.S. Securities and Exchange Commission (SEC) adopted rules to implement reporting and disclosure requirements related to “conflict minerals,” as directed by the Dodd-Frank Wall Street Reform and Consumer Protection Act of 2010. 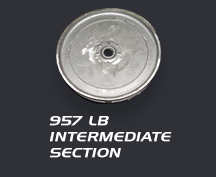 The rules require manufacturers to disclose whether the products they manufacture or contract to manufacture contain “Conflict Minerals” (identified below) sourced from “Covered Countries” (identified below) that are necessary to the functionality or production of those products. 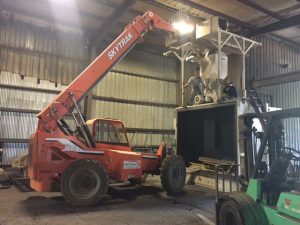 Decatur Foundry, Inc. supports the objectives and intent of this Conflict Minerals legislation and will fulfill any SEC reporting requirements. 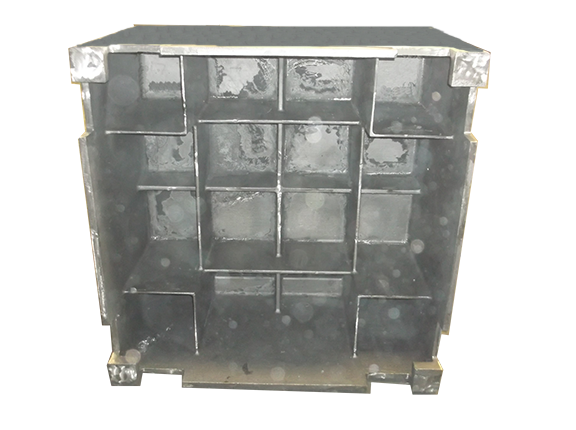 “Conflict Minerals” currently refer to gold, tin, tantalum, and tungsten, the derivatives of cassiterite, columbite-tantalite, and wolframite, regardless of where they are sourced, processed or sold. 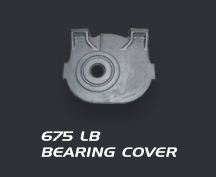 The “Covered Countries” include: Democratic Republic of Congo, Central African Republic, Sudan, Zambia, Angola, Congo Republic, Tanzania, Burundi, Rwanda, and Uganda. 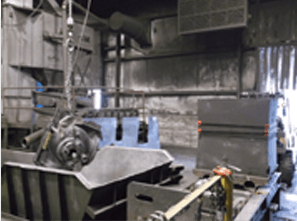 Additionally, Decatur Foundry, Inc. is committed to working toward a conflict free supply chain by implementing a management program integrated with our policies and processes to align our worldwide suppliers with this policy. 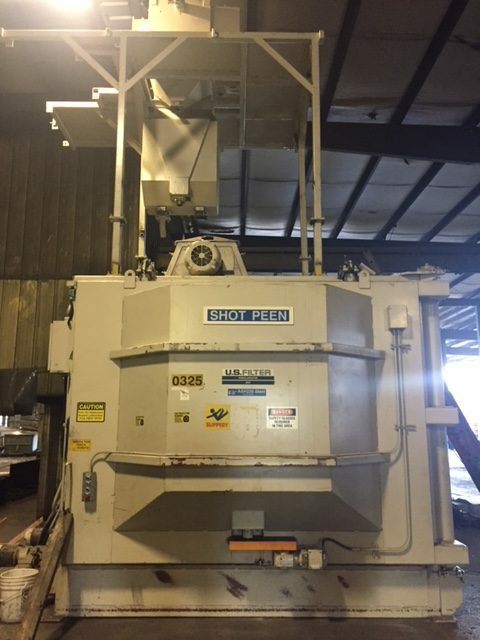 DFI will not knowingly procure raw Conflict Minerals from Covered Countries that are not deemed “conflict free” from mines, smelters, and refiners that produce the minerals used in our products. 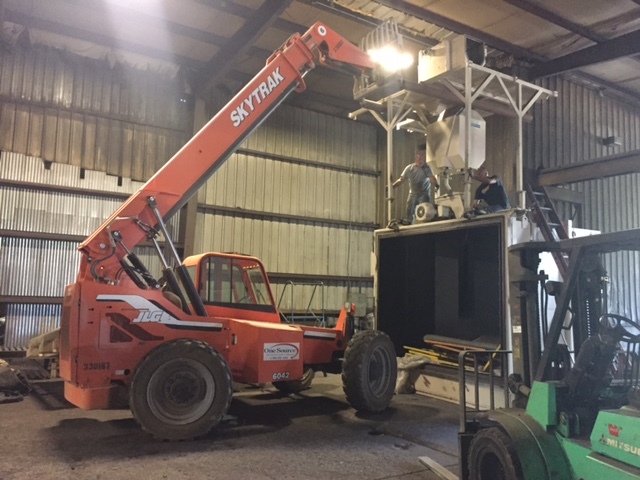 DFI will perform reasonable due diligence to document that Conflict Minerals used in the materials and components supplied to DFI are procured from outside the Covered Countries or if they originate from the Covered Countries that they are certified as “conflict free”. DFI is committed to educating our employees and our suppliers to ensure improved visibility in regards to the origin of the minerals and compliance by not knowingly sourcing Conflict Minerals from Covered Countries that are not deemed “conflict free”. 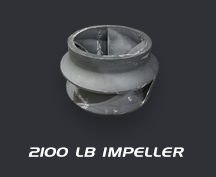 If we discover that the use of any of these Conflict Minerals by DFI is found to originate from the Covered Countries, from sources that are not deemed “conflict free”, we will take actions to transition toward a conflict free status. 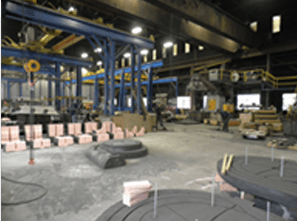 Given the complexity and variety of our product offering and global supply chain, we understand that this will require an investment in resources and take time, but we are committed to meeting this goal and will be transparent in our progress toward this end. 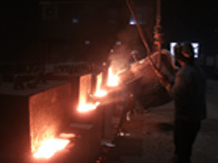 If you would like further information regarding this matter, please email us at humanresources@decaturfoundry.com. 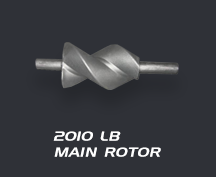 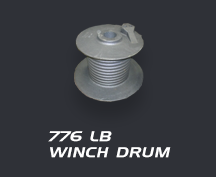 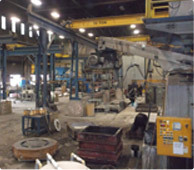 A full service shop capable of producing new pattern equipment with a variety of materials and performing customer revisions, rigging, and repairs. Complete No-Bake sand, Isocure, and CO2 capability. 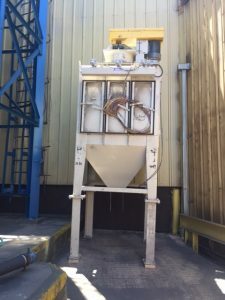 The pattern is hand packed with a sand and binder mixture that is controlled by one of eight No-Bake sand mixers. 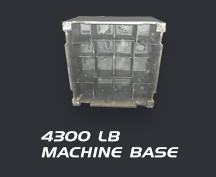 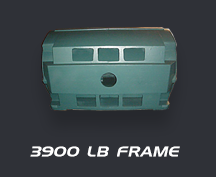 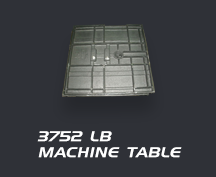 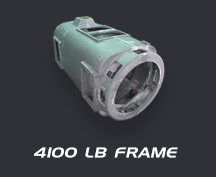 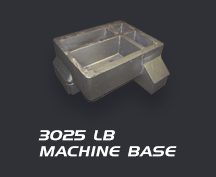 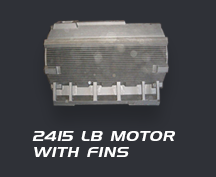 Scrap metals and alloys are melted with two 3-metric ton electric furnaces. 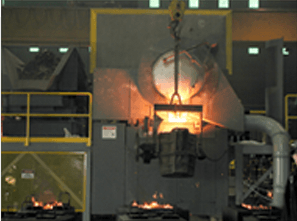 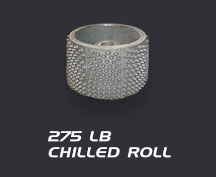 Once the desired content and temperature are reached, molten iron is transferred into pouring ladles and poured thru the gating system into the mold. 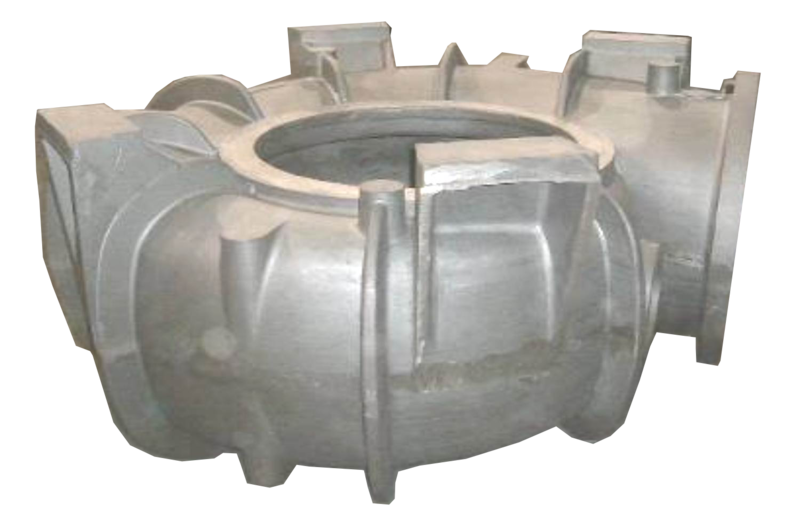 Castings are removed after the required cooling time, and empty sand molds are reclaimed with 90% of the sand being recycled. 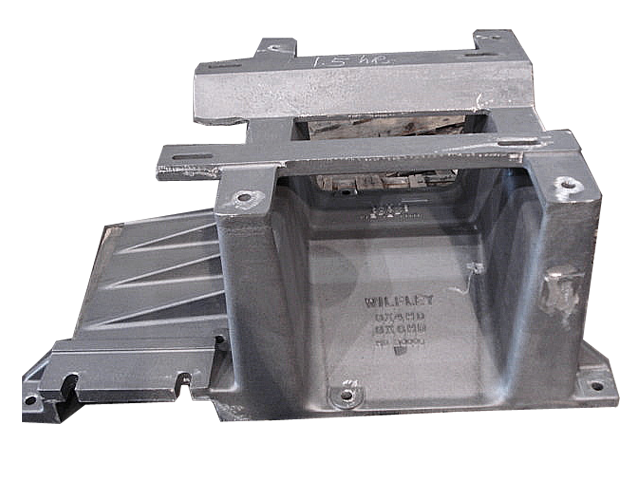 Gating, risers, and vents materials are removed. 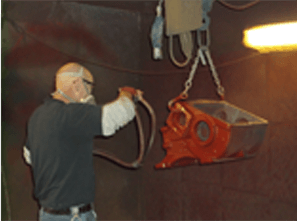 Blasting cleans any remaining sand and coating from the casting. 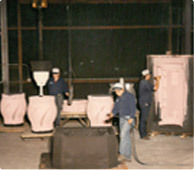 Each casting goes through final inspection before it is sent to be prime painted or to the shipping department. 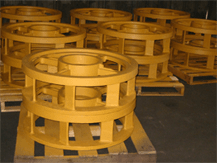 Prime paint is applied on-site to our customers’ specifications. 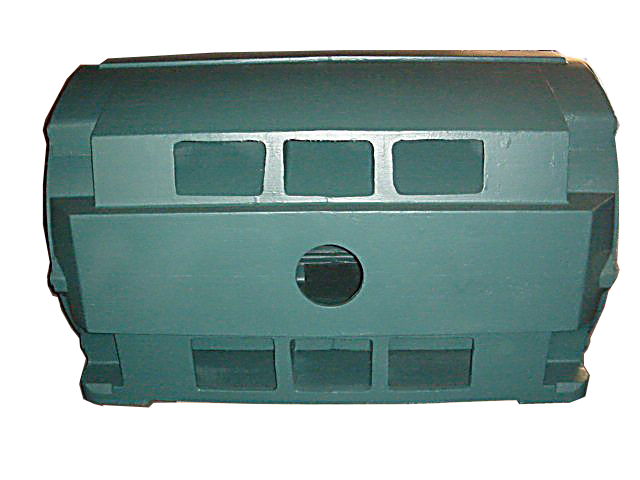 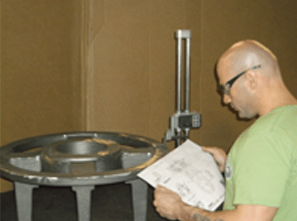 Castings are packaged or palletized and ready for shipping. 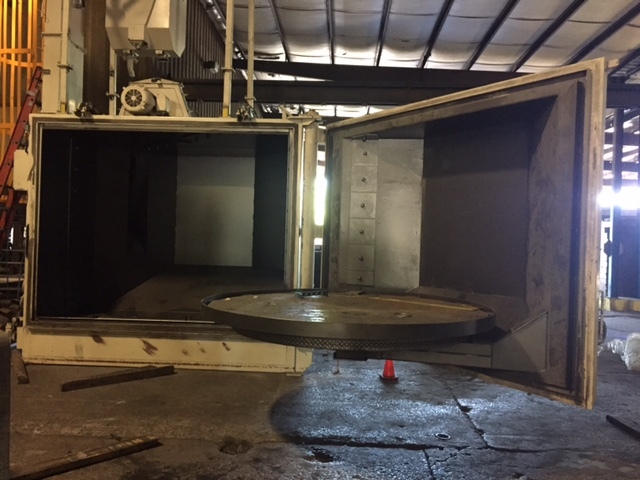 Decatur Foundry recently purchased a table blast machine and is currently putting it into service. 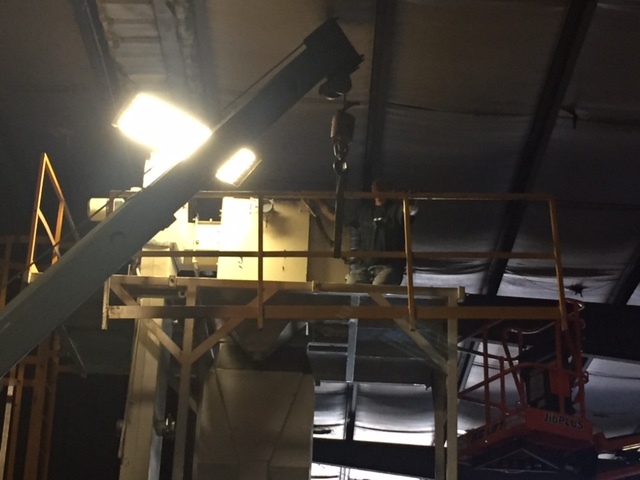 This is proof of our commitment to reinvesting in our facilities! 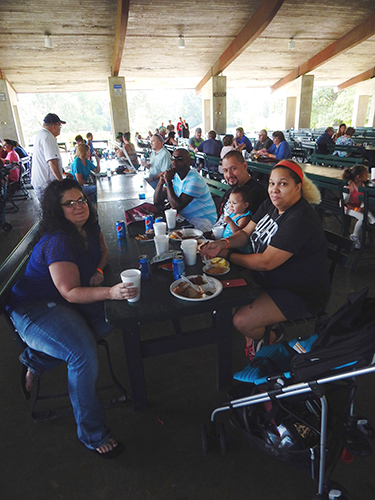 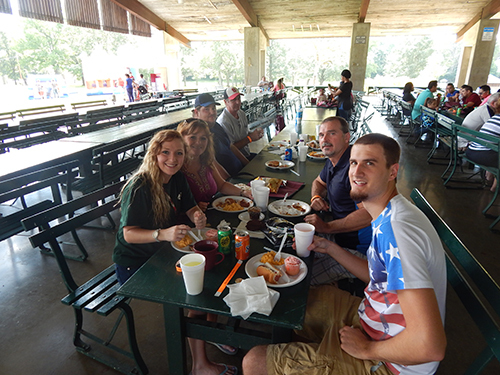 Decatur Foundry, Inc. recently celebrated its 80th birthday with Board members and employees! 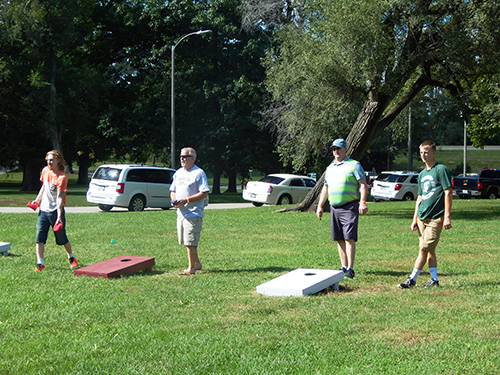 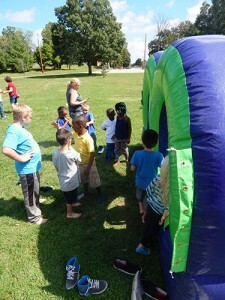 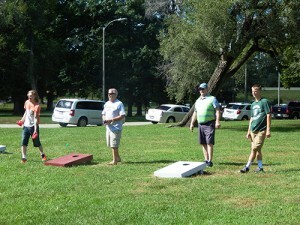 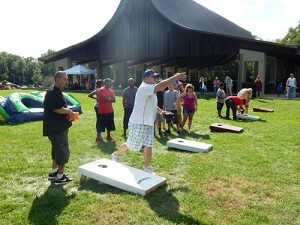 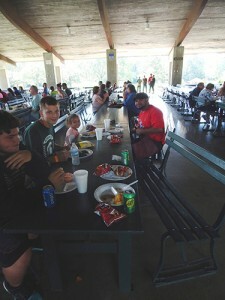 The Leadership Team cooked hamburgers and brats for the team and everyone had a great time. 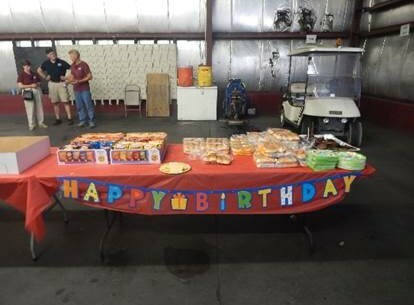 Happy 80th, DFI!! 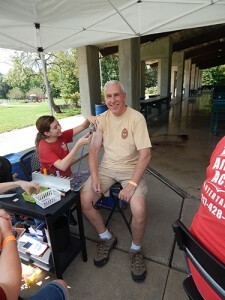 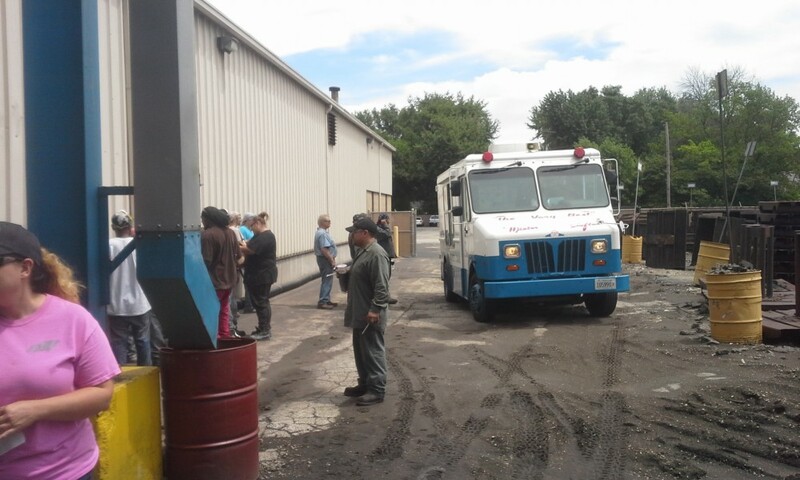 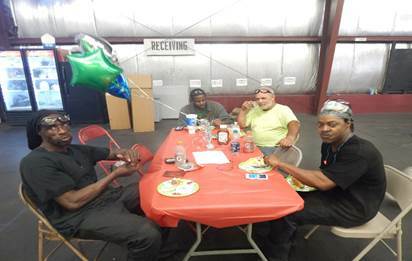 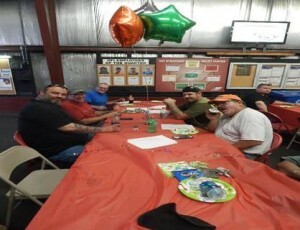 DFI employees celebrated going 6 months without a serious employee injury with Mr. Softee on Friday, July 22nd. 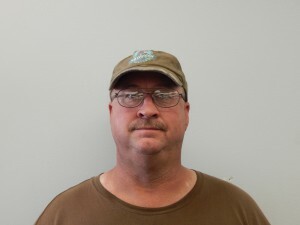 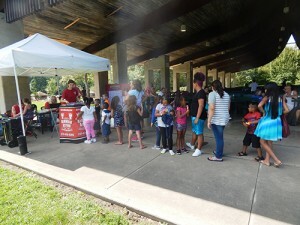 Employees were treated with a coupon which they could then use to purchase an ice cream shake, cone, sundae, etc. It wa a great way to beat the heat on a hot summer day and a positive way to say thanks to our employees for being safe in 2016! 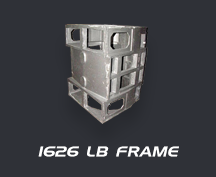 Please use the following link provided for assistance with a quote for your next project. 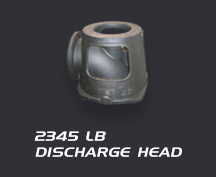 7:30 am - 4:30 pm. CST Monday through Friday. 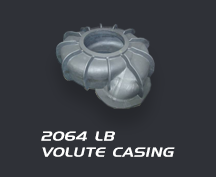 Please feel free to leave a voicemail if calling outside of these times. 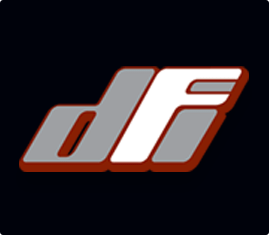 Looking for a career with DFI? 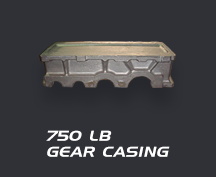 Our latest opportunities are one step away. What makes DFI a leader within the manufacturing environment is that we offer a workplace culture that is truly focused on employee empowerment, communication and a family sense of belonging. 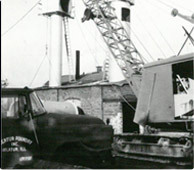 What is the secret to our over 75 years of manufacturing success? 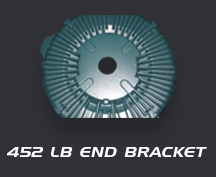 It is simple. It is our people. 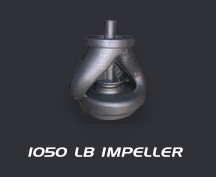 They are our strongest and most trusted difference between us and any other industrial organization. 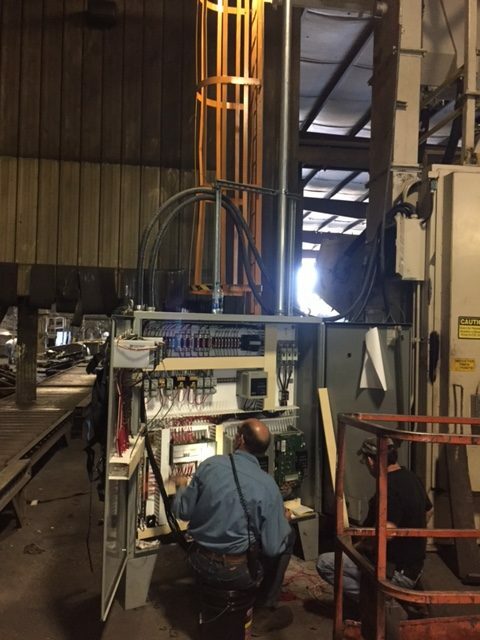 We believe our own company’s future as well as the nation’s economic future depends on a solid and experienced manufacturing base and we take PRIDE in our employees, products and our community to help keep us at the top. 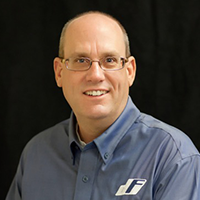 By choosing to work at DFI, you will have the opportunity to take advantage of significant opportunities for educational, professional and personal growth. 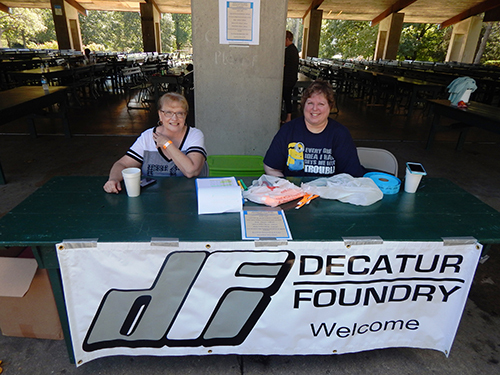 No matter what your position is at DFI, you will join others who take PRIDE in what they do and who work hard to produce a quality casting! 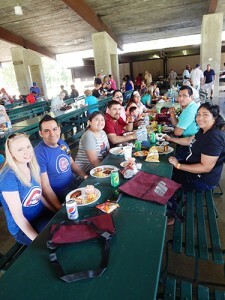 Across our company, our people are leading the way in everything we do. 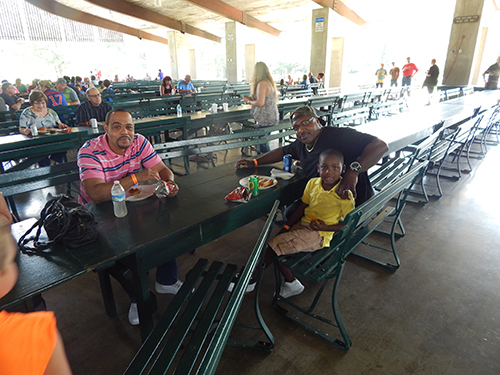 As a result, we are committed to providing the benefits, resources and tools they need to reach their potential, both personally and professionally. 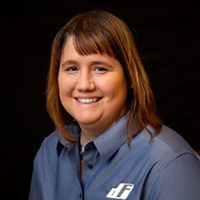 At DFI, our employees are the difference makers! 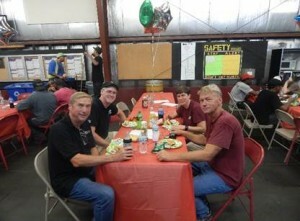 We are also proud to be an equal opportunity workplace and an affirmative action employer. 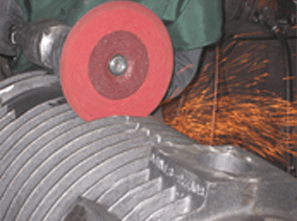 We are always interested in individuals who have molding and/or grinding experience. 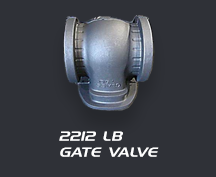 Periodically, we will announce other employment opportunities on our site. 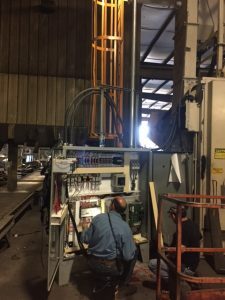 Please check back for updates. You can also attach a copy of your resume to an email titled RESUME by clicking the link below.